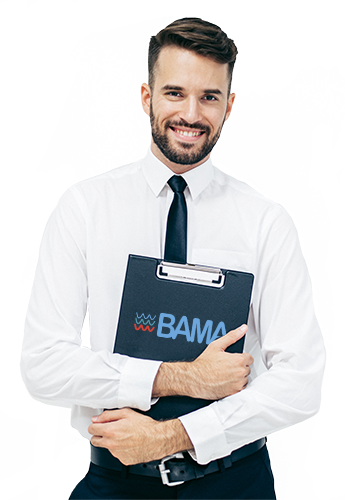 BAMA is now unrivalled in the field of surface finishing of metals and metal alloys. Thanks to continuous research and experimentation, it has achieved considerable experience and expertise in both chemical degreasing treatments, pickling and passivation both in the chemical-physical treatment of electropolishing and in the sale formulation of cleaning chemicals and the protection of all metal alloys. A process of removing surface layer from a material. A procedure consisting in the deposition on the surface of a metal of an antioxidant layer. Degreasing is a process designed to remove any residual grease from a particular element. A space specially designed to contain dust and other contaminants outside, so that you can work in a clean environment. forty years of experience and the training we will provide to ensure its proper use.